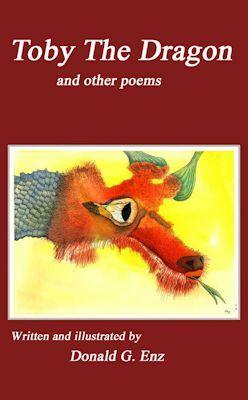 Many pen & ink illustrations. 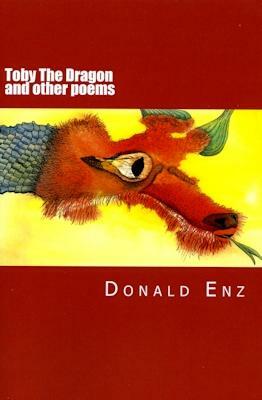 A fun book to read. advertisements from "The Cissna Park News"
articles for the Claytonville community. information from this central Illinois town. 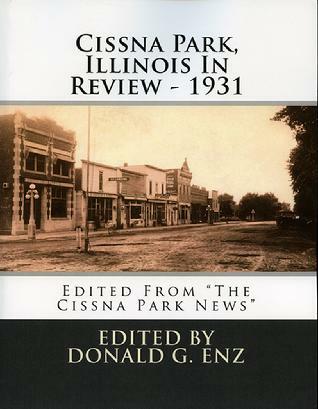 This is the 1931 book compiled from articles and advertisements from "The Cissna Park News" and contains historical and general interest articles of the community. 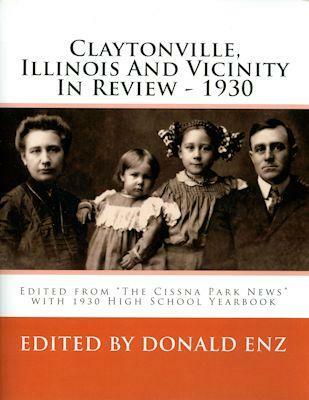 A good book for reseaching family genealogy information for families from Cissna Park and Claytonville, Illinois. This is the second year of the Great Depression. 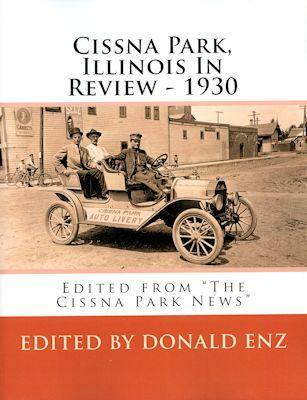 This is the 1931 book compiled from articles and advertisements from "The Cissna Park News" and contains historical and general interest articles for the Claytonville community. 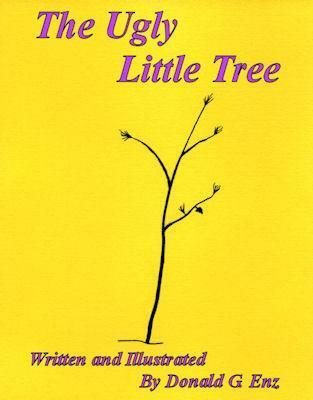 A good book for reseaching genealogy information from this central Illinois town. 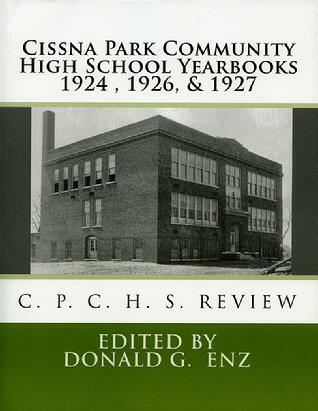 This volume contains the 1931 Cissna Park Community High School yearbook. 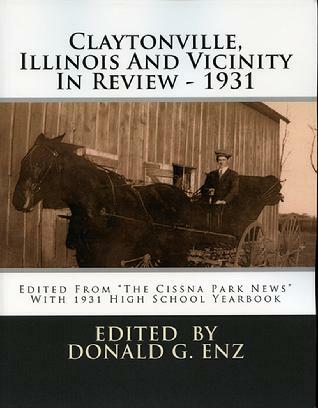 This book contains the Cissna Park Community High School yearbooks for 1924, 1926, and 1927. There was no 1925 yearbook. Each photo and page has been enhanced and cleaned for easier reading and viewing. 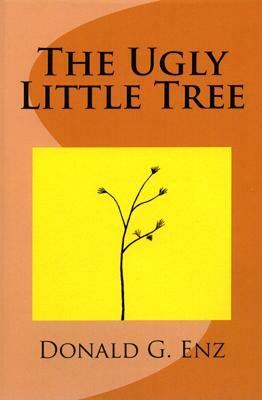 This is volume I of II.